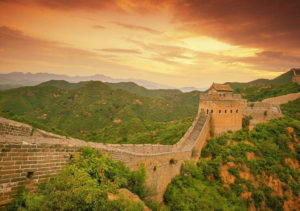 Dwell into Beijing and explore the Chinese culture like never before, take on the Great Wall of China at Mutianyu as a VIP. 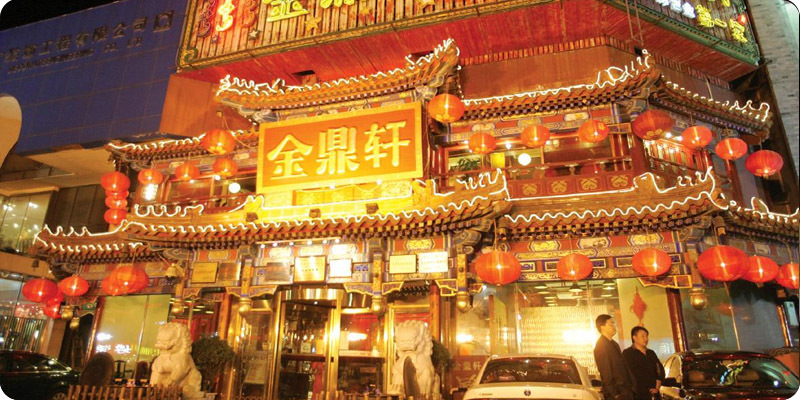 Munch along on traditional Chinese food as a local and hop over the Forbidden City line as a VIP. Enter the homes of Sakyamuni and Confucius; the Indian and Eastern sages. Experience the local Chinese life in the hutongs. 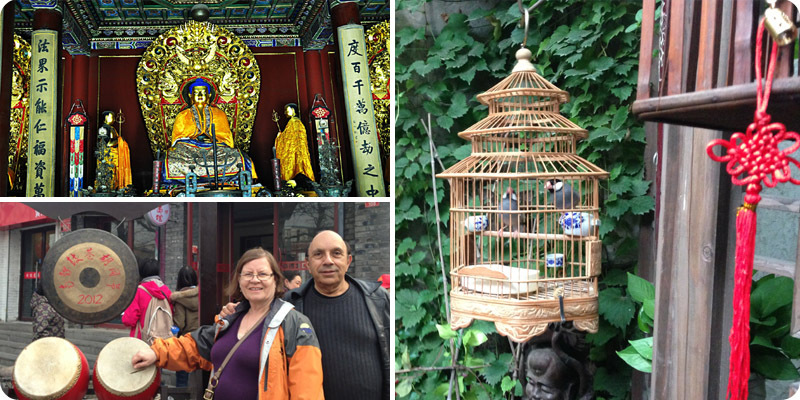 Enjoy a hassle free, shopping less, time saving and a friendly tour to the magical Beijing. 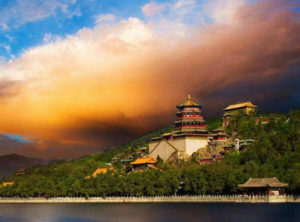 Witness the uniqueness of Beijing only with China Small Group Tours. 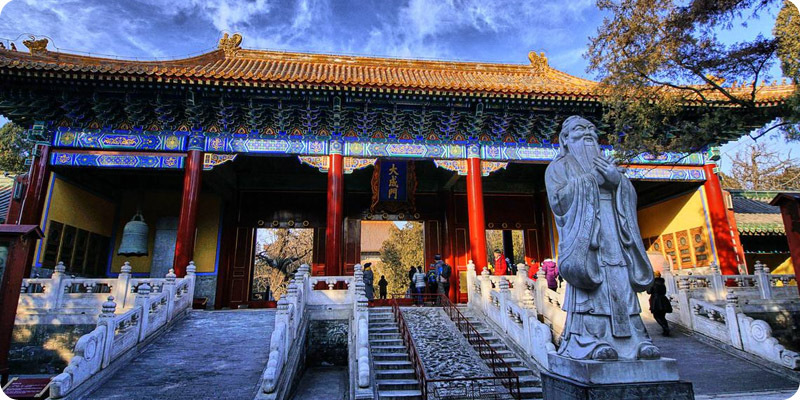 Complete exploration of Beijing history and culture. Explore the magnificence of the Great Wall of China at Mutianyu. 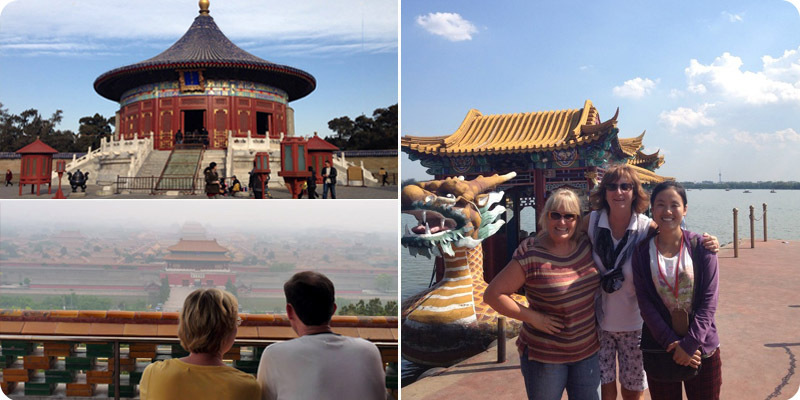 Be China Small Group Tours’s VIP guest and go over the Forbidden City’s line. 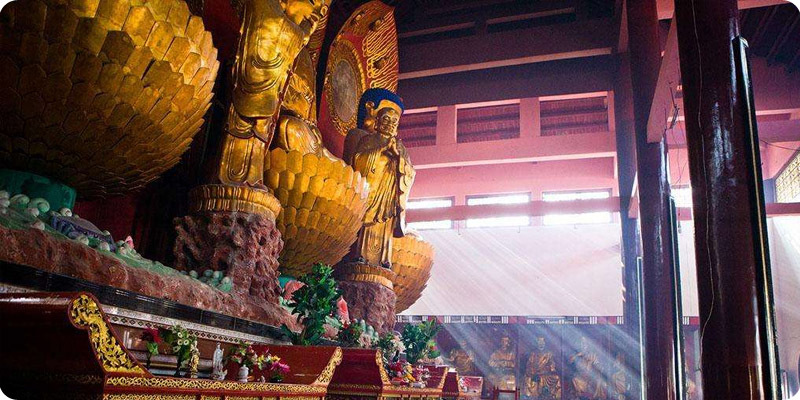 Witness the spiritual Chinese life and religion at Lama and Confucius Temple. Explore the old Beijing in a traditional Siheyuan (traditional courtyard house). Enhance your taste buds at the best local Chinese restaurants. No shopping, extra payments, factories and a family friendly trip. Guide: Guides with fluent English and authorized by National Tourism Bureau. Fully knowledgeable and helpful. Driver: Licensed and experienced (Minimum 5 years) drivers. Vehicle: AC business class cars (max 7 seaters), GPS guides and spaced to the max. China Small Group Tours Beijing Office: 24/7 customer support just a call away (+86-13910694045). Enter the Forbidden City as a VIP’s. Stroll the largest Urban Square – Tian’anmen Square, and stand face-to-face with Chairman Mao’s portrait. 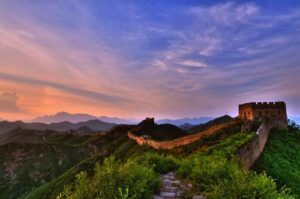 Enjoy the beauty of The Great Wall in 2-hour hike, a cable car or a toboggan. Have a freshly cooked meal for lunch at your selected restaurant! Timing precision allows no time for shopping or visiting any shop. Giving time to visit the best places in Beijing. The second day, a full exploration of Beijing beginning with a visit to the imperial garden – the summer palace and a short pass by Beijing Olympics Site 2008 (Birds nest and the Cube). After a lunch in the traditional Beijing style, a bird’s eye-view of Beijing and the Forbidden City from the Jingshan Park. A later visit to the Temple of Heaven where the emperors prayed and fasted for good harvest and rains. Experience the life in times of the Chinese Emperors! Witness the Chinese culture as an insider. A visit to the homes of the Eastern and Western sages. A lunch at the unique Cantonese-style restaurant. A glance into the time of the Beijing Olympics 2008. 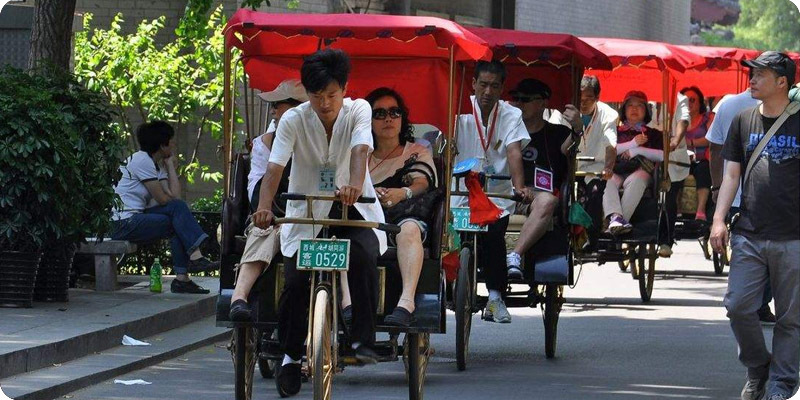 A further 3-hour tour in a rickshaw and on foot to a family home in the hutongs. Take a closer peak into the life of the locals and their culture and get answers into the puzzling spiritual habits of the Chinese locals. A scheduled trip shall begin like the previous two days. The guide shall be waiting promptly as usual. The car will take you to the imperial lamasery built in Qing Dynasty – The Lama Temple – the 26 meter tall wooden sculpture of the Sakyamuni (Great Western Sage). The sculpture is the tallest wooden Buddha statue. Just a street away is the Eastern sage, the great and renowned philosopher Confucius. Both being the most influential people in Chinese history. A walk down the pine tree surrounded street and the guide’s informative commentary will make you understand the harmonious life of the Chinese saints and sages. A scrumptious dim sum lunch in the Cantonese-style restaurant, Jin Ding Xuan (金鼎轩). The hotel is selected precisely and is one of the recommended ones in TripAdvisor. Done with the lunch a rickshaw ride through the 3 century old hutongs. A rickshaw ride keeps you away from crowds of tourist and the will also give time to photograph the ancient surroundings. The China Small Group Tours kiosk shall provide water bottle for a comfortable travelling. From the busy streets, you will be guided into the alleys of the hutongs to the Drum and Bell Towers. To the east of the Drum Towers you will be headed to the famous busy snack street. A walk from there and you can observe the ancient details of the neighborhood, and picture the “Old Beijing”. Towards the Shichahai Lake Area you can witness the only curved street in the old city, strolling away from the lively bars and the restaurants. Here you can see a completely restored Hutong courtyard residence, called the siheyuan. Shrugging off the crowded time by visiting in the afternoon, we can visit the place in peace and surely good photos are a bonus! The lack of crowd and the fluency of the guide’s English will make it a trip worth understanding the rich historic culture of the old Beijing. This will help you discover something new along the journey. The China Small Group Tours kiosk will serve the customers free water in the midst of hutongs. Return to the hotel in Beijing in half an hour and from the hotel to the train station in another half. While a direct trip to Beijing Capital airport is about an hour long. The transfer to the hotel is on us, but if you need to catch a train or flight we’ll be delighted to arrange for that. For such cases click here to book the airport transfer for your onward flight. 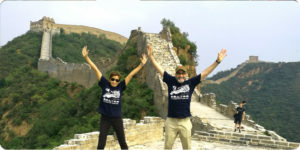 A great thanks for choosing China Small Group Tours. We hope this trip was joyous one for you. A positive rating on TripAdvisor would be highly encouraging for us and a feedback would be highly appreciable on our Facebook page or Blog. *the peak season comprises of the dates; 29th April – 1st May 2017, 1st October – 8th October 2017, 30th December 2017 – 1st January 2018 and 15th February – 22nd February 2018. Rest are the shoulder dates. Tour shall be shared with different tourist (max 6 persons). Tour is regularly available with confirmed departure. Tips for the driver and the guide (CNY 60 – 100), separately. This is not a compulsion yet would be encouraging. Meals apart from the listed ones. In case of an unpreventable and situation beyond our control (flooding, typhoon, strikes, war, earthquake, or any unforeseeable condition). In such case he bill will be compensated according to the services provide. 7 days before departure: 100% refund. Exclusive of the penalties by hotels, railways, airlines, and PayPal. 3 – 7 before departure: 90% refund. Excluding the penalties mentioned above. Within 3 days: No refund. After trip commencement: no refund due to late or no participation and missed days. Groups in excess of 10 people: may vary on conditions. Consult travel advisor for this cancellation policy. An extra cost maybe charged for a hotel pick–up and drop-off outside the fourth ring road of Beijing. We know the best sights for our customers to be interested an obviously the best photographs. 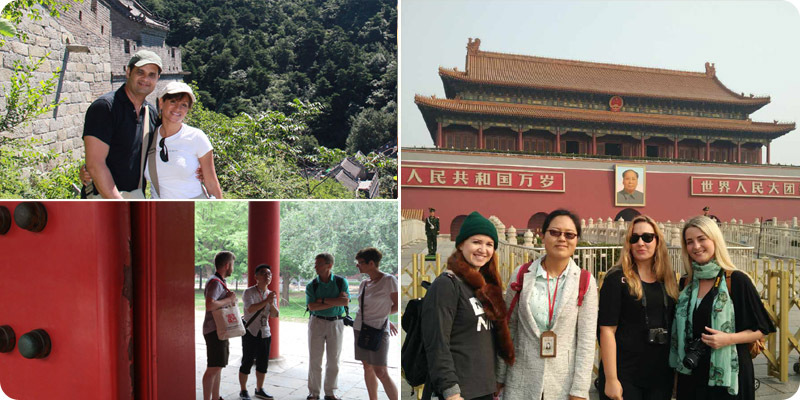 From the Forbidden City to the hutongs we know the best routes, provide the best guides and the best attractions. We believe in not wasting time in shops and shopping and use it in the tour. Unlike others, we don’t charge for the tickets and the items included in the itinerary. Unlike others who deliver tour offers by other local travel agents we offer our own services and have an own branch in Beijing since 2010. A 50 member staff is ready to solve any queries.